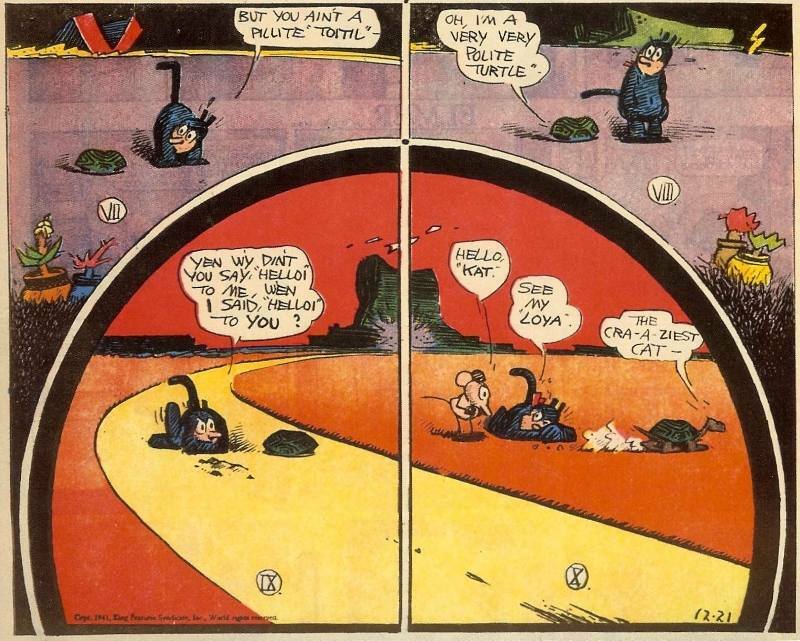 When it was published for the first time, George Herriman’s cartoon Krazy Kat was what every great work of art should be – a social critique but in a unseemingly naïve way, artistically unique, unpretentious and undoubtedly funny. It ran in American newspapers from 1913 until 1944, and without any question left a significant mark in the world of cartoon and art in general. 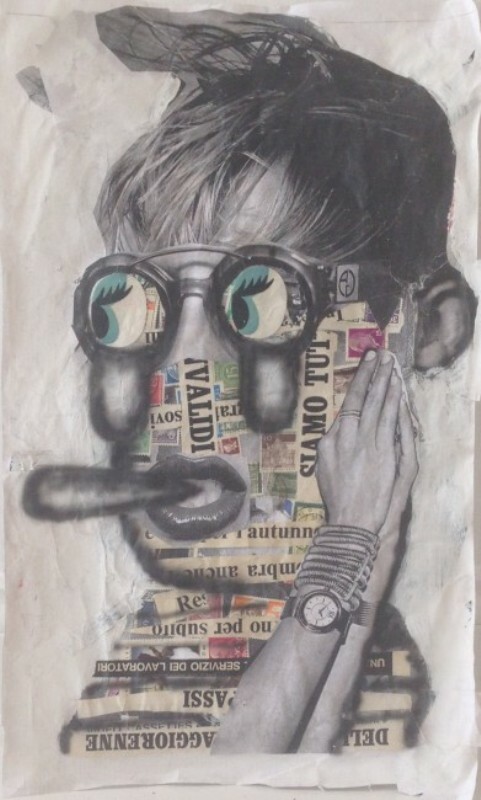 Now, a group of contemporary artists – on purpose or not – reference this artists’ work in an exhibition called ‘Positivilly Marvillainous’. 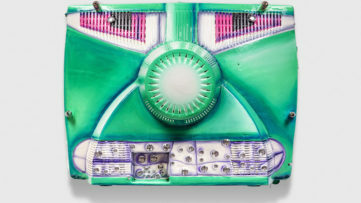 The group includes artists like Bäst, Ellen Berkenblit, Mike Bidlo, Rosson Crow, Ted Gahl, Chris Johanson, Ray Johnson, Sean Landers, Austin Lee, Dan McCarthy, Joyce Pensato, Dave Sayre, Kenny Scharf, David Shrigley and Devin Troy Strother. 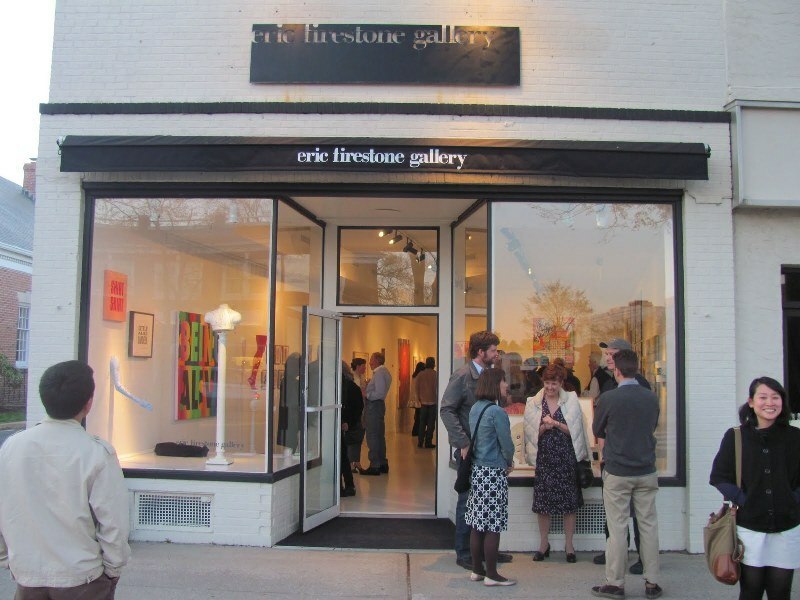 It opened on July 5, running through July 27, 2014 at Eric Firestone Gallery. One thing that epitomises the work of a great artist is his ability to portrait complex characters and plots in a simple and plain way. This is what artists in ‘Positivilly Marvillainous’ tried to evoke. 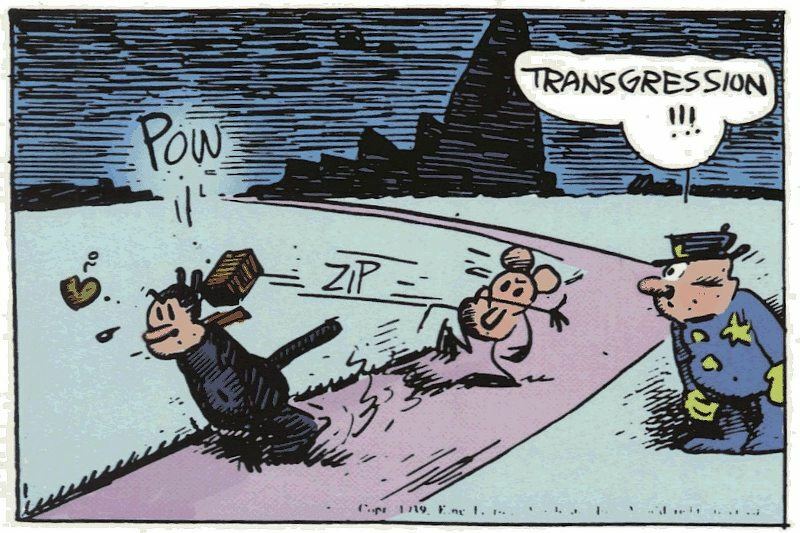 The comic strip tells a story of a love triangle between its protagonist Krazy Kat, a carefree, simple-minded black cat who desperately falls in love with Ignatz Mouse, an obsessive police dog who constantly throws bricks at Krazy, and Offisa B. Pupp, the bulldog cop who – you guessed it – is enchanted with Krazy. It was one of the first comics that was greatly received with intellectuals as well as with critics. Herriman’s word play is not coincidental at all – when Krazy uses electricity for the first time, he says: ‘You turn off the light and turn on the dark, you turn off the dark and turn on the light – positivilly marvillainous’. By combining ‘marvelous’ and ‘villainous’ Herriman alludes to the pervasive yin-yang dynamic of everything and mimics his generation’s ethos. 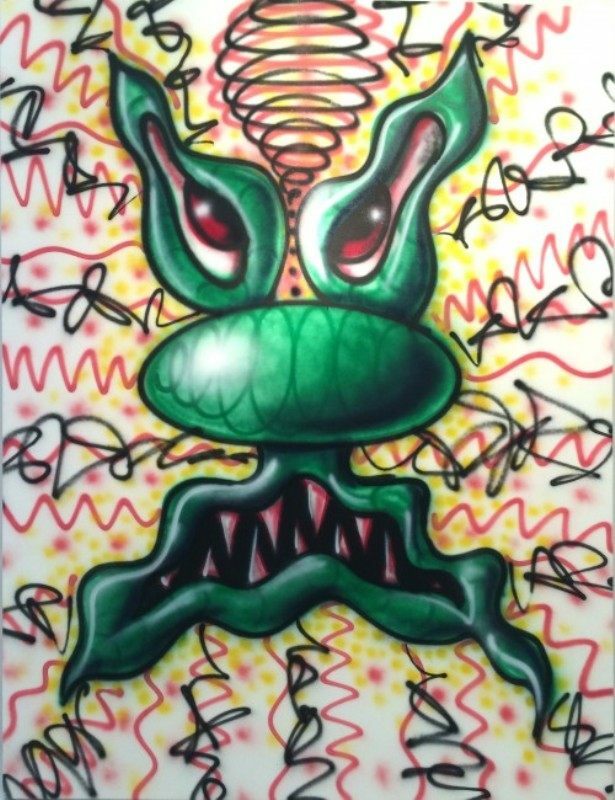 BÄST, Kenny Scharf, Joyce Pensato and others use this as a great basis for playing and exploring, with adding their signature touch. Herriman made a great impact on a number of artists – Poet E.E.Cummings was his huge admirer and even wrote the introduction to the first collection of the strip in book form. This is why the exhibition at Eric Firestone Gallery is a fantastic way of carrying on Herriman’s legacy and presenting it to a whole new and young audience. 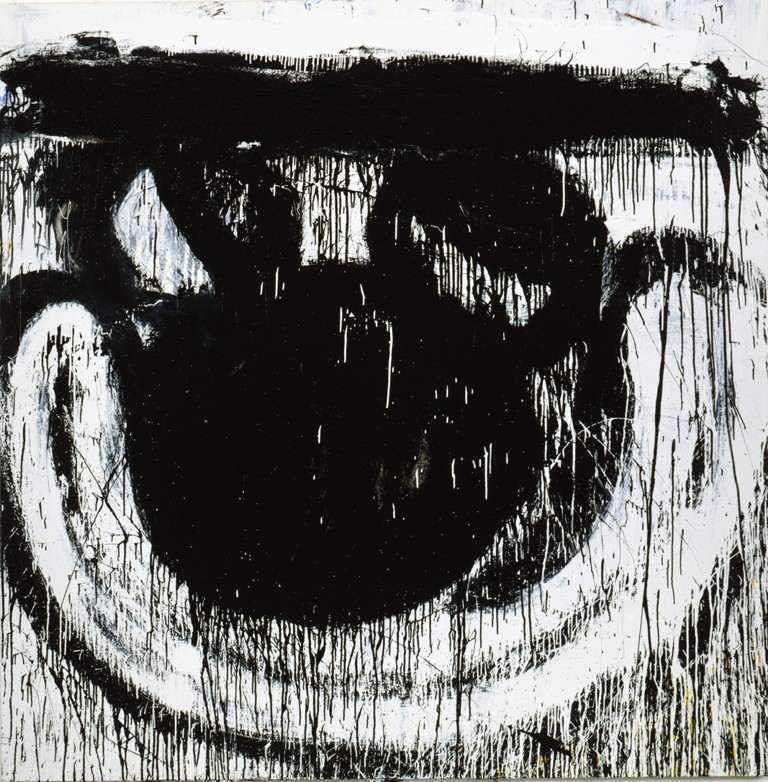 Eric Firestone Gallery focuses on breaking new ground with exhibitions that expand the lexicon of contemporary art. 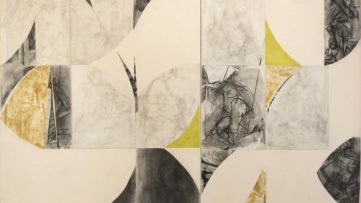 Showing a number of contemporary artists, as well as representing several estates of historically significant artists, the gallery confronts the canonical dialogue between modern and contemporary art through exhibitions that feature artists working in multiple disciplines including painting, photography and sculpture.